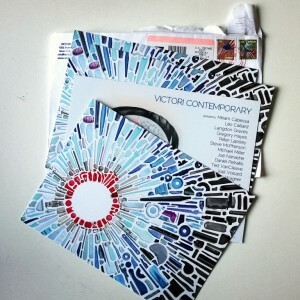 Victori Contemporary sent me over a few of the cards they were handing out at Art Wynwood 2014, featuring my work with marine plastic debris – ‘Wavelengths’. 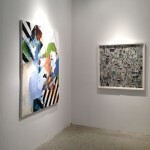 Very happy to have my work featuring on these, as well as being at the show in Miami. 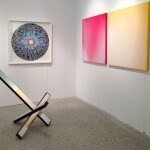 Ed Victori also sent me a couple of images from the show – Please do take a look.